At ASLI parents can study right along with their students, and together they can enjoy the excitement and cross cultural richness of a study abroad experience. 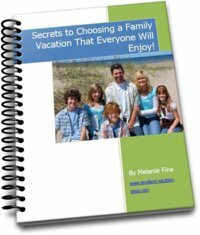 Family vacation is for fun!. 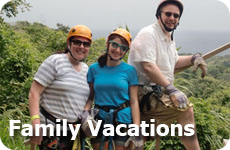 Families will benefit from a family vacation if you combine learning with fun . At ASLI, children won’t even be aware they are being taught. Sometimes the only purpose of family travel is rest and relaxation. 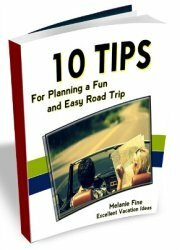 More and more parents are looking for vacations to be a learning experience! 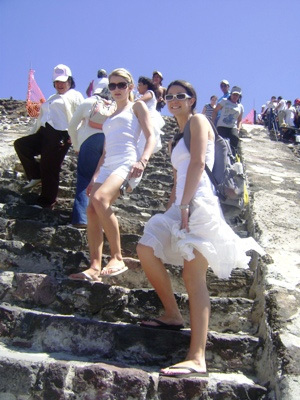 What better way, for example, to soak up culture and Mexican history climbing the pyramided of the sun or the moon. When dealing with housing matters, we have a detailed protocol that we follow in choosing families to ensure that you have the best possible experience in your Mexican home away from home. Most high school educators who come to ASLI believe that a three-week study program at ASLI can be considered to be the equivalent of a semester in high school Spanish. Outstanding school. Personal and professional. I would highly recommend this school to anyone interested in taking Spanish Immersion classes. I have taken Spanish classes in Cuernavaca twice - the first time with a friend and the second time with my son and granddaughter. What a fabulous location to learn a new language and culture while at the same time meeting new friends, visiting historic locations, and enjoying delicious food. !Bueno! This is an excellent school and I have been there and strongly recommend it. A friend of mine went here also with her daughter and granddaughter and they all had a fantastic learning and vacation experience. The weather in this city is like spring all year round. Join in and write your own page! It's easy to do. How? 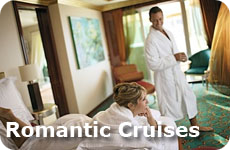 Simply click here to return to Themed Family Vacation.